Learn more about places to hike in the Loess Hills. Information about bike trails and routes in the area. Information about motorcycling routes and activities along the Byway. Page redirects to Loess Hills Alliance website. Check out the many places for RVing in the Loess Hills. Page redirects to Loess Hills Alliance website. 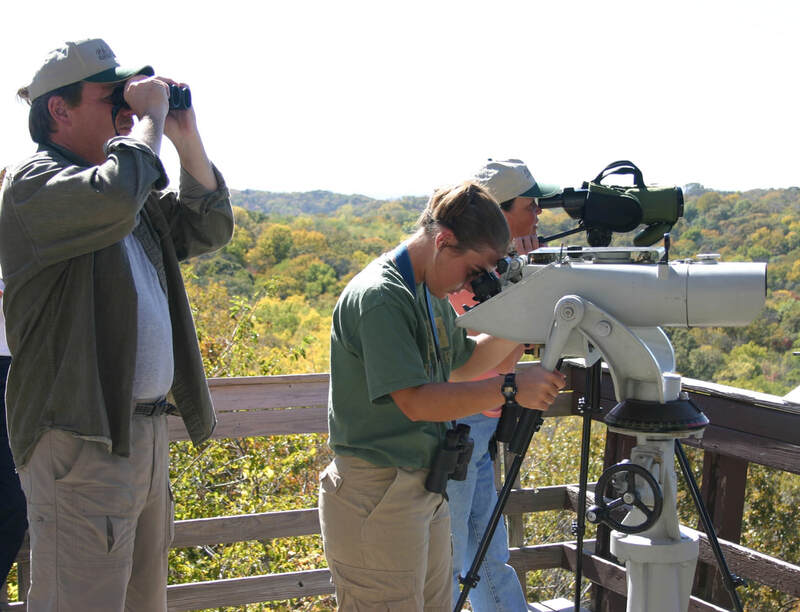 The Loess Hills offer some of the best birding locations in the state. Page redirects to Loess Hills Alliance website.